Last edited by BrunoBKMazing on Oct 13th, 2016, 9:03 pm, edited 1 time in total. 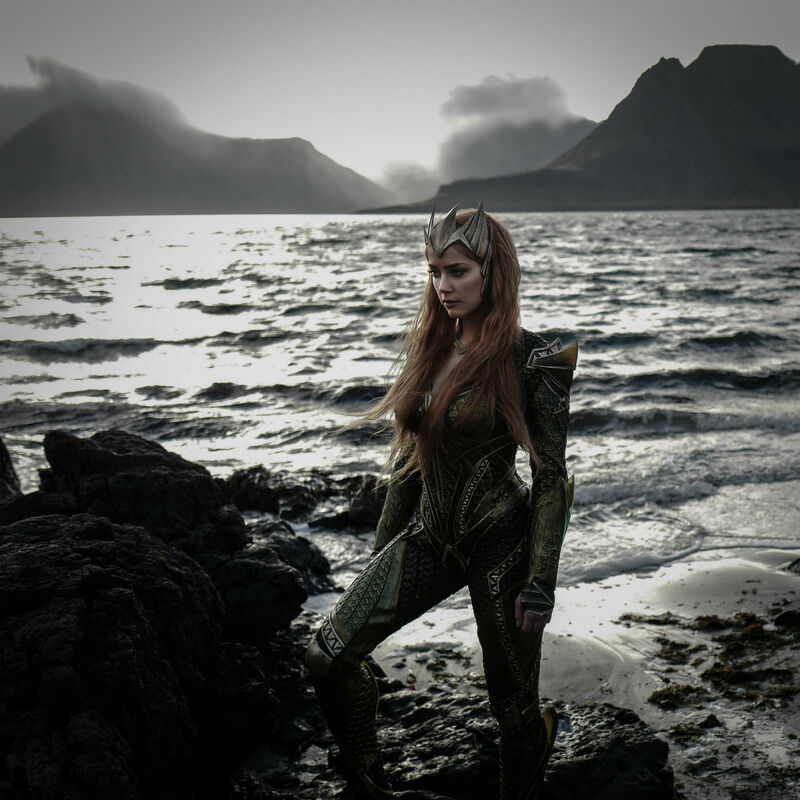 Seriously, first Aquaman and now Mera...they both look so awesome. Never thought a Live Action Mera would look that great. Im getting really excited for the Aquaman movie at this point. 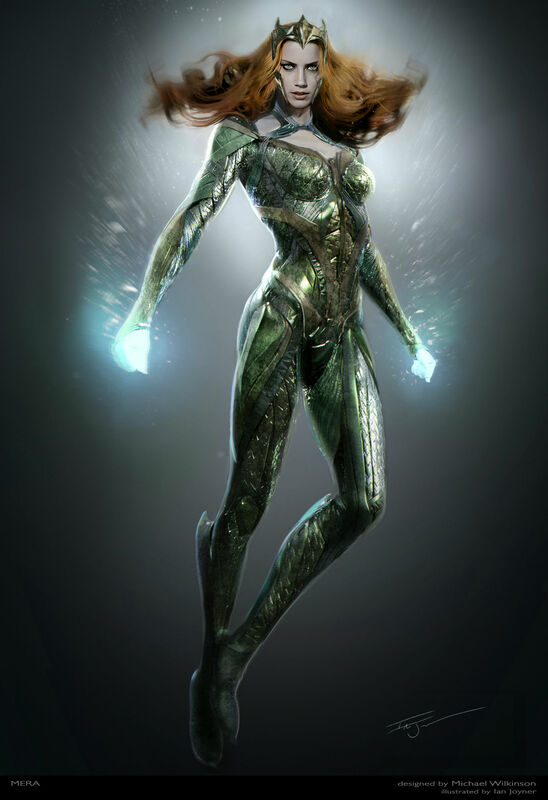 Mera looks alright. 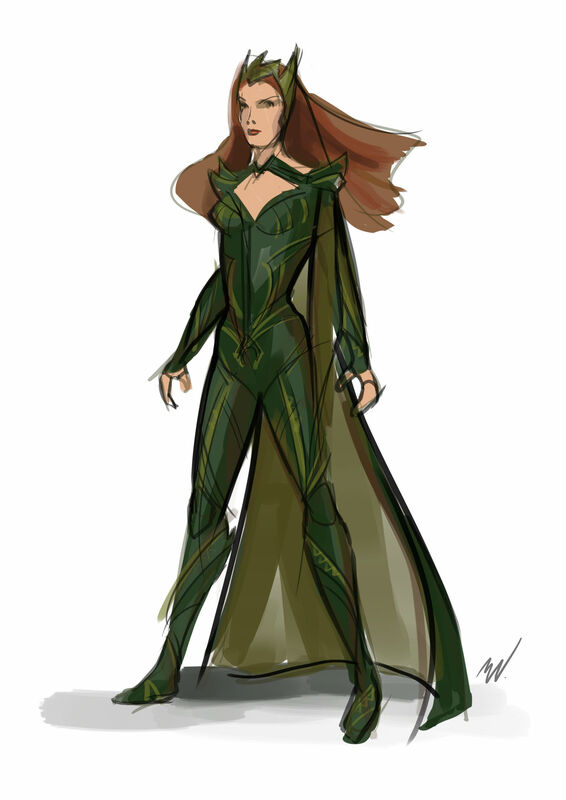 I suppose it's as accurate as we'll get, but I'm just not a fan of the "armor" look. I'd rather they actually do an actual scale mail kind of thing, but... yeah, I think this is the best we can get for something that's expected to be more realistic and believable, I suppose. The Snyder Syndrome: She looks perfect but you know the illusion will be broken the moment she voices her first line of dialogue. Am I the only person who really doesn't like Batman's suit in BvS? I think it makes him look like a pudgy munchkin. That seems like a good casting. The idea of Steppenwolf being the first enemy the Jla has to face together is also growing on me. It kinda reminds me of the beginning of Earth 2. Nice look at the suit Flash will be wearing. Reminds me a bit of the Injustice version. Very heavily armored for someone whose power is speed. But I guess it makes sense for this more brutal Dcu. Am I the only one bothered by Cyborg's look? It's almost like it's made of aluminum foil. WTF?! Of all the images released, this has got me the most intrigued. Cyborg always looks a bit odd. I need to see him in action. Agreed. They seem to be in some kind of alien ship (a little similar to the ones we saw in MOS). I wonder how did they get there. Will they finally confirm Wonder Woman's ability to fly? As for Cyborg, besides his looks, I've never been a fan of his inclusion to the main JL roster. Green Lantern/Martian Manhunter or GTFO!